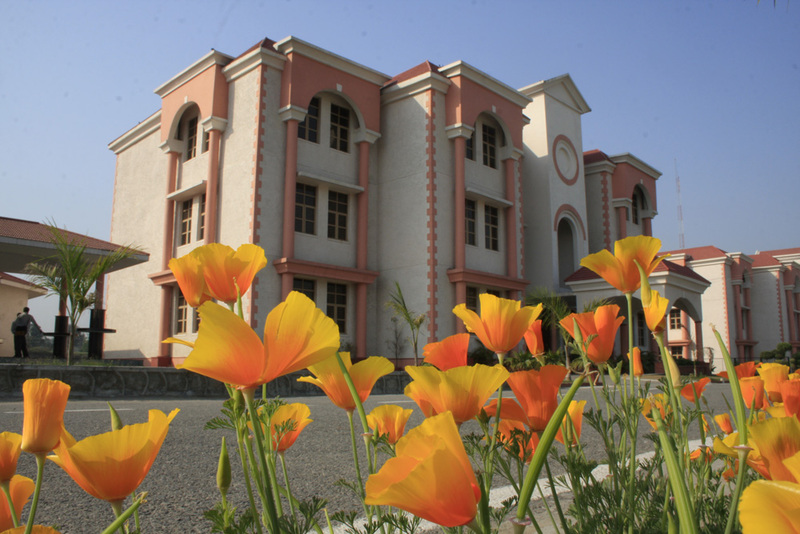 Campus: The university has three colleges named Law College Dehradun, Uttaranchal Institute of Technology and Uttaranchal Institute of Management. The University is spread over in 50 acres of land. 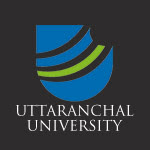 The University is sited on the NH-72 in Village Arcadia Grant near Prem Nagar in Dehradun, the district of Uttarakhand. Programmes: The Uttaranchal University conducts 16 UG courses, 19 PG course, 4 diploma courses, 4 integrated courses and 13 doctoral courses in the field of engineering & technology, management and law studies. B.Tech (Bachelor of Technology) – 4 years:- Computer Science & Engineering Information Technology, Electronics & Communication Engineering, Electrical Engineering, Mechanical Engineering, Civil Engineering, Petroleum Engineering, B.Tech – Biotechnology. B.Tech + M.Tech (Integrated Courses) – 5 Years:- Mechanical Engineering, Electrical Engineering, Electronics & Communication Engineering, Civil Engineering. Post Graduate Courses M.Tech (Bachelor of Technology) – 2 years:- Mechanical Engineering (Thermal Engineering), Civil Engineering (Environmental Engineering), Civil Engineering (Structural Engineering), Electronics & Communication Engineering (Advanced Communication Engineering), Computer Science & Engineering, Computer Science & Engineering (Information Security and Management), Computer Science & Engineering (Distributed Computing). Diploma Courses (Polytechnic Diploma) – 3 Years:- Mechanical Engineering, Civil Engineering, Electrical Engineering, Automobile Engineering. Doctoral courses PhD (Philosophy of Doctorate):- Civil Engineering, Computer Science & Engineering, Electronics & Communication Engineering, Mechanical Engineering, Electrical Engineering, Information Technology. MBA Courses:- Human Resource, Information Technology, International Business, Hospitality, Media Management, Marketing, Retail Finance. UG Courses: B.A.LL.B. (Hons. ), BBA.LL.B. (Hons. ), LL.B. (Hons.). Students & Faculty: The campus has around 293 faculty members in all departments. The campus caters to over 6000 students at various levels of education. 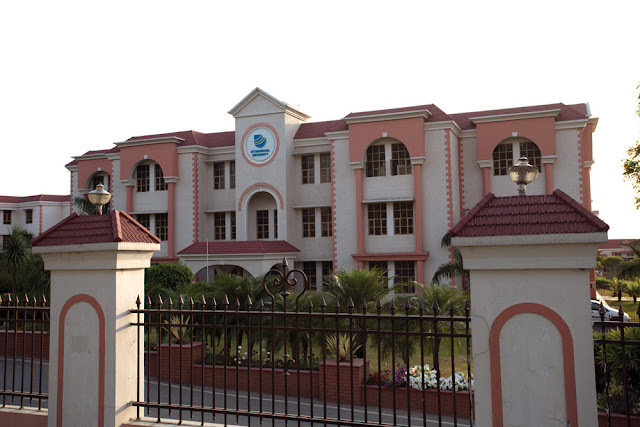 Facilities: The campus provides the Uni-library, computer centre, hostels, dining hall, medical facility, cafeteria, restaurant, transportation, ATM facility and water resources. Activities: The campus organizes the fresher party, technical festival, annual mega festival, farewell party and various co-curricular activities. Placement: The college has established a Placement department for providing the career guidance, development programme, industrial internship & projects, beside the job placement for the student. DELL, HCL, Ashoka Leyland, IBM, ORACLE, Sony India Pvt. Ltd., Wipro, Samsung, TATA consultancy, Tally Solutions, Infosys, TATA Motors, TVS, Vodafone, Birla Soft, NIIT Technologies, Syntel, HDFC Bank, Mahindra & Mahindra Ltd, Kotak Mahindra.